It’s that time of that year again when girls groups are starting in home settings and Catholic parishes. We’ve received many exciting inquires about the new release of All Things Girl: Friends, Fashion and Faith and wanted to share these two excerpts as an example of what you will find in the book for Catholic tween girls and the accompanying journal. Joan lives in a neighborhood where the houses are huge and everyone has a pool. Katie lives in a neighborhood where some of the houses have broken windows and lots of kids share bedrooms. Which person has more dignity? Tamar is from the Middle East and has olive skin, she speaks with a thick accent. Mary has long, beautiful brunette hair and perfect skin. Betty is chubby and has greasy hair. Gertrude is skinny and cuts her own hair. Which girl has more dignity? All Things Girl Just .99 on Kindle! School's out and it is time for sun and fun! 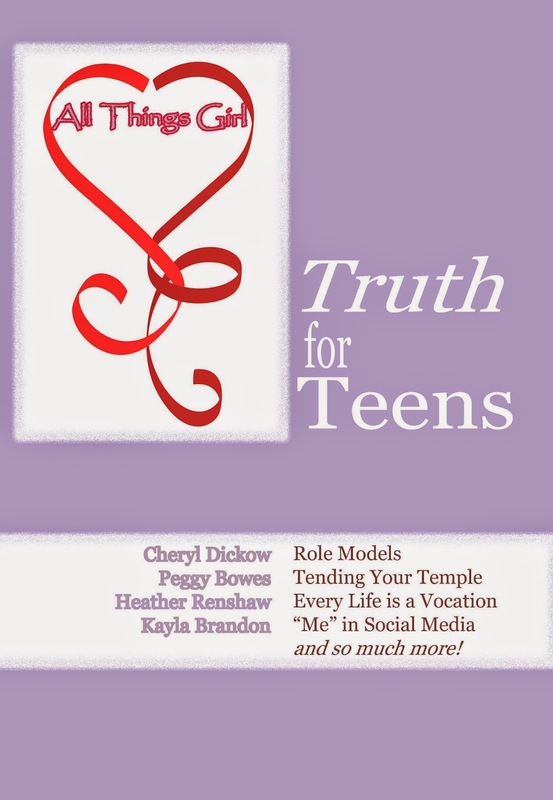 We're excited at Bezalel Books to offer All Things Girl: Truth for Teens--one of our most popular teen books--at an amazing price of .99 on Kindle to kick start summer for our precious Catholic teens! 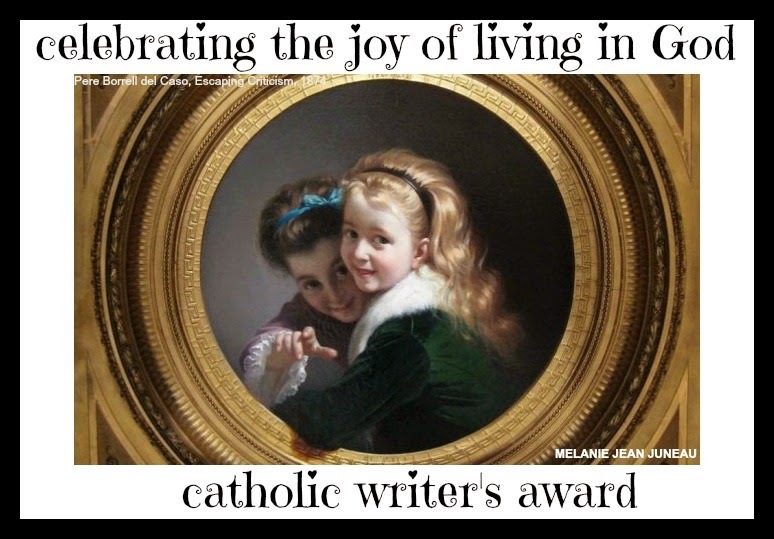 As one Amazon reviewer wrote: All Things Girl is jam-packed with Catholic girl awesomeness and we think you will agree! Contributors include best-selling author Peggy Bowes and the effervescent Heather Renshaw. 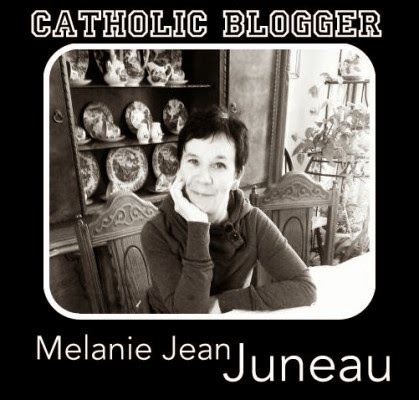 So for this week only we are offering "Catholic girl awesomeness" for the special Catholic teen in your life!